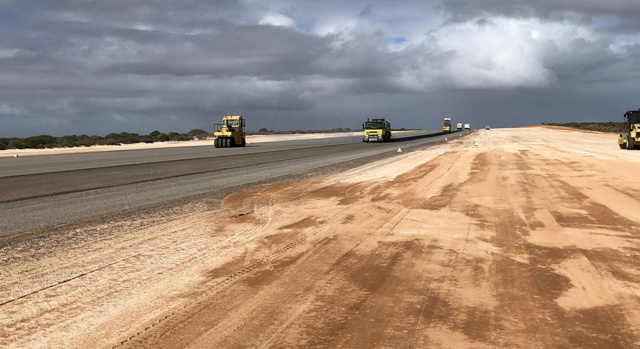 Aerodrome Management Services has over 23 years’ experience in the construction and maintenance of aerodromes and airports throughout Australia. We provide complete Aerodrome Engineering solutions from green fields design and construction to preventative and responsive maintenance. 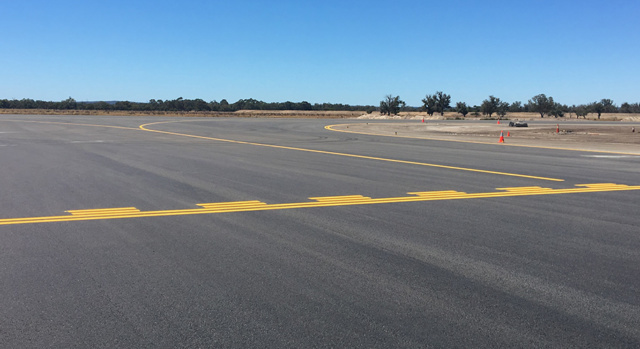 Aerodrome Management Services provides design and engineering assistance for the building of new aerodromes throughout Australia. 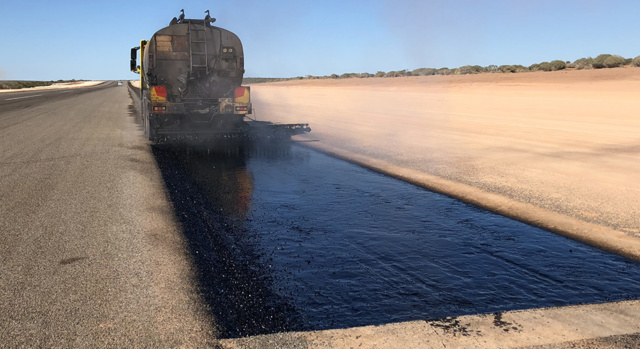 Unlike other engineering companies, we are specialists in regards to aerodromes and have a great history of managing works in Western Australia and many other states. As Australia’s aerodrome experts, we know the technical and legislative requirements inside out. 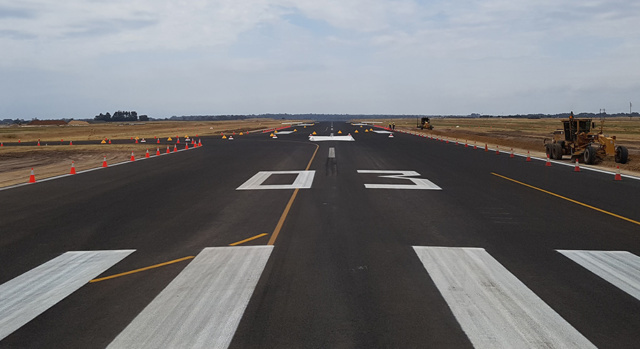 Line marking at aerodromes must be in accordance with legislative requirements. 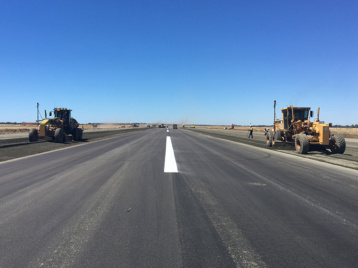 AMS has technical experts with years of experience painting runways and associated areas. All of our personnel are ARO/WSO qualified, which means they do not need to be supervised by client aerodrome personnel. Our personnel can also set out the markings using survey equipment, negating the need to pay for a survey team in addition to the painting personnel.